Certified Pest and Building Services provide first class inspection services throughout Port Stephens including Nelson Bay, Salamander Bay, Hawks Nest, Tea Gardens and surrounding areas. Our services include the full range of pest and termite inspections, building inspections and reports and thermal imaging. We have an extensive history in the building industry and the experience to perform a detailed inspection in the Port Stephens area which will highlight any issues the property has. This will allow you to make an informed decision. 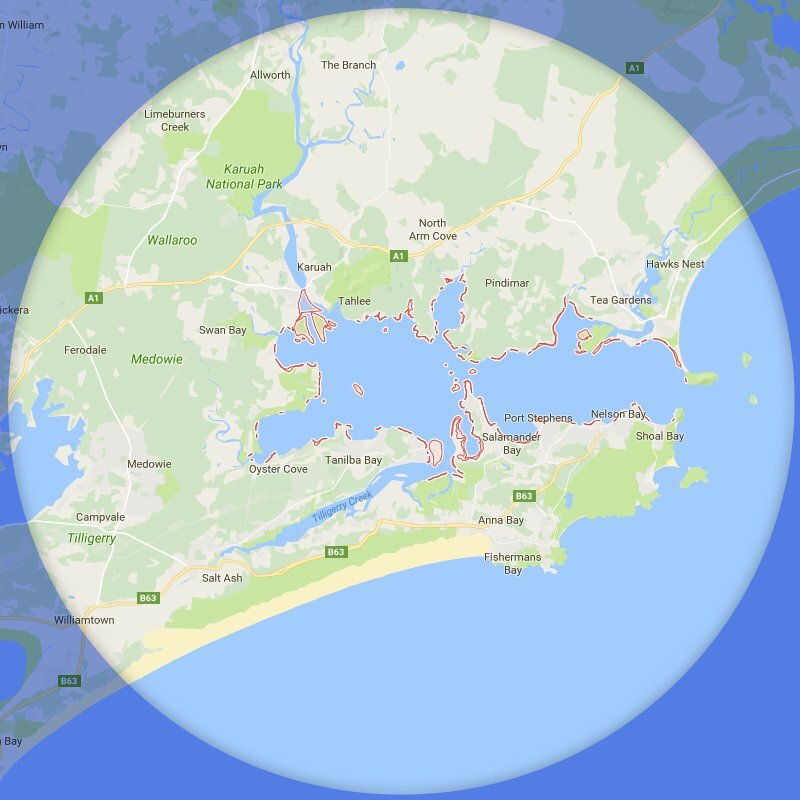 Contact us today about an inspection in the Port Stephens Area.